Ireland | What I think About When I Think About Writing. 100 Words, 100 Days: Day 91. On Gobshites. I suppose every language has that one word that stands out from the crowd. The kind of word that says what it means and means what it says. 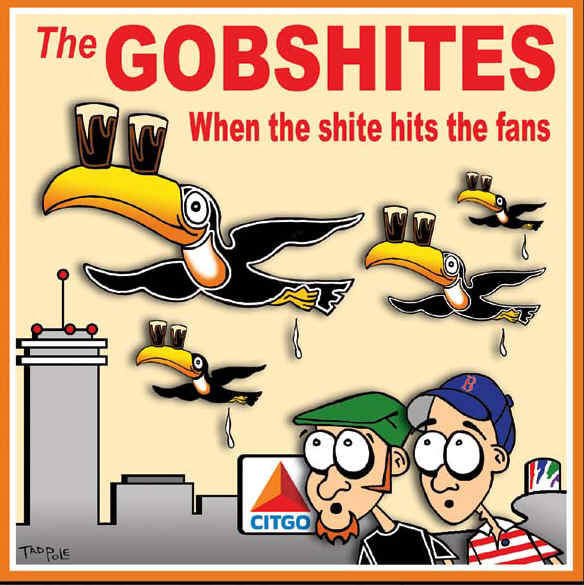 I don’t think gobshite is Irish (or Gaelic) but it’s as much part of our language as go raibh mile maith agat. Let’s hear it for the gobshite, a word as versatile as any I know. 100 Words, 100 Days: Day 79. On Poetry. I’m not as well up on poetry as I should be. If I’m to be any sort of writer, I should appreciate all forms, right? Perhaps – but not always. When it comes to poetry, I do know what I like. Ireland is renowned for its poets: the most famous, in my mind at least, is William Butler (WB) Yeats. 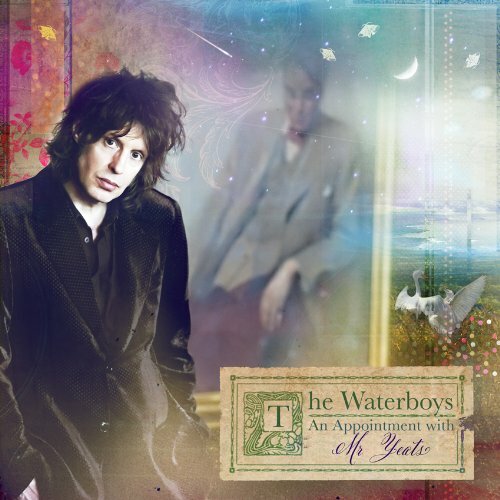 When I heard that a favourite musical group of mine, The Waterboys, had recorded an album set to Yeats’ lyrics, I had to have it. So I downloaded it from iTunes and I have to tell you: it’s wonderful. 100 Words, 100 Days: Day 76. On Politics. Ireland is currently in the process of electing its new president. By now we will know who exactly has thrown their hopeful hat into the ring. I’m hoping that Senator David Norris has made the cut, personally. But if there’s one thing that riles me it’s ignorance. Statements like “we don’t need a president” and “we can’t afford a president” say to me that some people don’t know their constitution from their elbows. 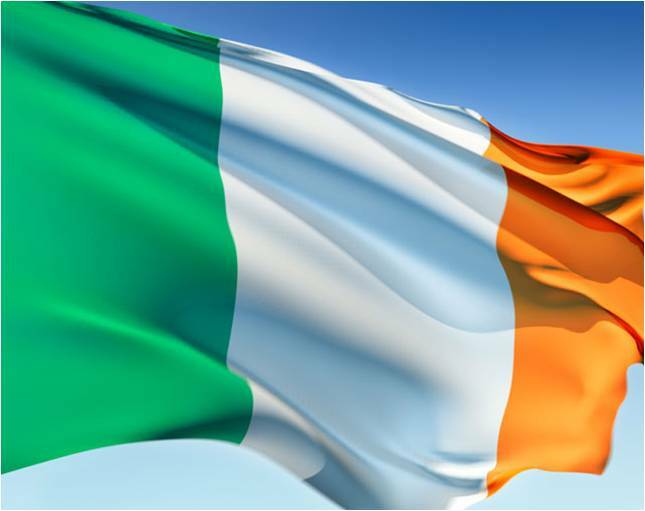 Ireland is a republic; republics require presidents. Anything else requires changing our constitution and political identity. Maybe they want a return to monarchy, I don’t know. Dictatorship maybe? 100 Words, 100 Days: Day 63. On a Sense of Community. 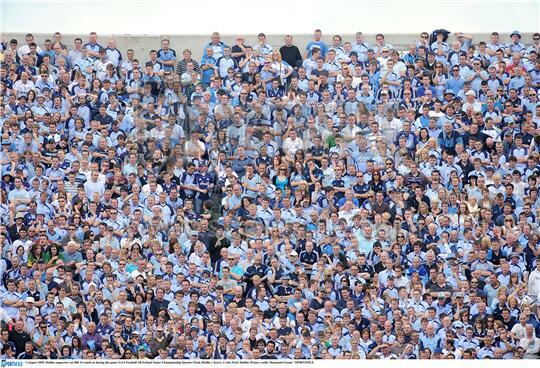 Dublin supporters on Hill 16 at Croke Park. Nothing brings a community together better than a sporting occasion. And nothing unites a community more uniquely than a victory. In much the same way a country can celebrate a major win in competition (Ireland beating England in this year’s Cricket World Cup springs to mind), Dublin’s All-Ireland success over their arch-rivals Kerry last Sunday has brought a smile to the brow-beaten face of Dubliners. Whether your a fan of GAA or not (I’m ambivalent most of the time), it’s hard not to get caught up in the euphoria a victory can bring. Already we’re looking forward to next year. 100 Words, 100 Days: Day 61. On History. I mentioned to a customer the other night that I was taking a weekend trip to London in a couple of weeks. He liked England, he said, it is steeped in history. Ireland, on the other hand, has no real history to speak of. I disagreed. 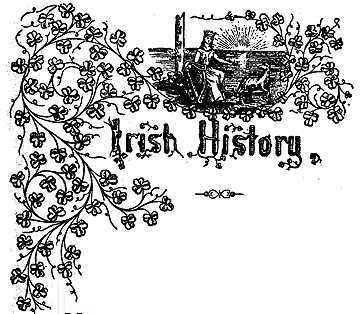 Ireland has a fascinating history because of its ties with England. For better or worse, our relationship with our closest neighbour is an essential part of our history. Can you imagine someone writing an autobiography that didn’t include any relationships or active engagement with another living soul? It would be boring and isolationist. People need people. 100 Words, 100 Days: Day 56. 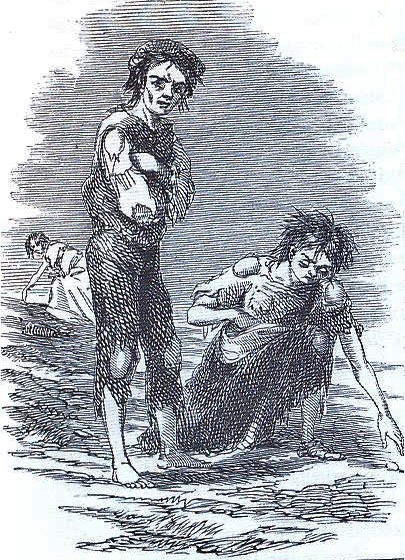 On The Great Famine. Last night a friend and I had the pleasure of listening to three Irish writers read from novels they had written that were inspired by a period of history known as the Great Famine (1845-1852). The setting was the Jeanie Johnston, a Famine Ship that took emigrants from Ireland to America and Canada. It was renowned for never losing any of its passengers on the many journeys it made across the Atlantic. I was humbled by my experience because 1) I love being in the company of other writers and 2) I still know very little about my country’s history. More on this soon.